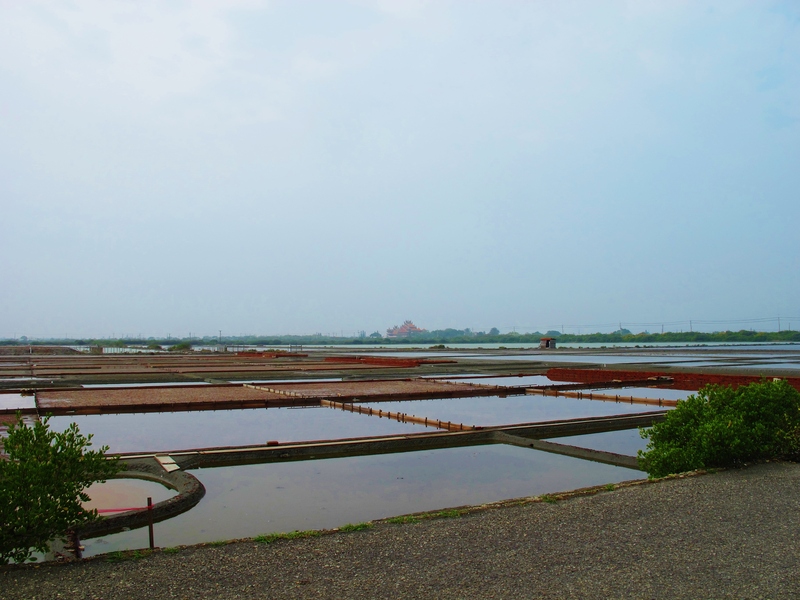 I had never been to Sihcao – a well-known wetland just north of Tainan – and I thought I could just about squeeze it into a Tuesday morning before having to be back in Kaohsiung by 11.30am. Unfortunately, that didn’t give me a lot of time to look for birds in this large area of saltpans, fishponds, marshes, mangroves and coastal windbreak forest. On the way, I stopped at the wader lagoon at Cheting Marshes. As usual, there were plenty of birds to be seen – including an excellent count of 62 Avocets. The two summer-plumaged Greater Sandplovers were still present. 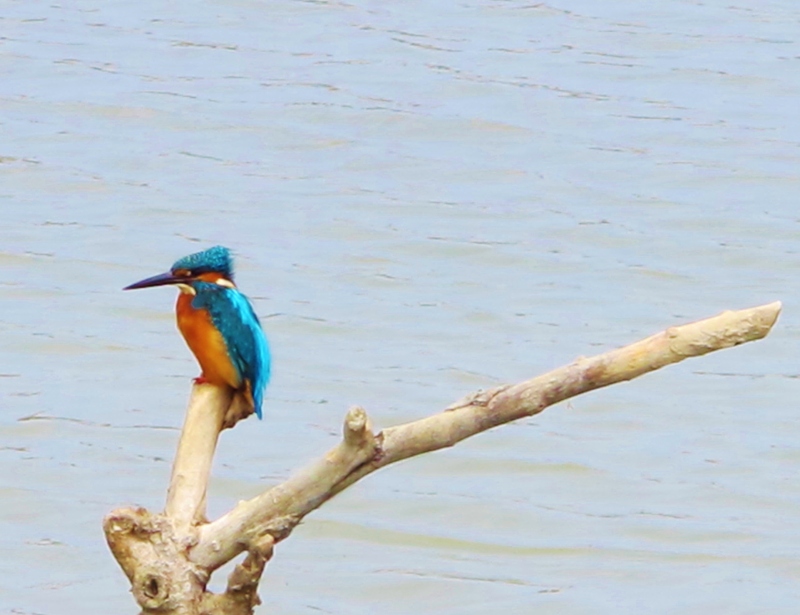 Nearby, a pair of Garganey were on the channel close to the photographer’s stakeout, and the usual Common Kingfisher showed very well on its usual branch. 4 late Black-faced Spoonbills flew over, heading north. I started my Sihcao explorations by getting lost in the maze of small roads there. On a brief stop to scratch my head and wonder where the hell I was, I heard a Dusky Warbler calling from a bush growing out of the roof of an abandoned shed; patience and “pishing” resulted in great views as it came right out into the open. The coastal windbreak forest at Sihcao looked promising for migrants, although birds would be hard to find in the huge area of trees, ponds and tangled vegetation. A Yellow-browed Warbler was calling from the trees, an Oriental Magpie-Robin hopped on the path in front of me, and I flushed a White-breasted Waterhen. Wader-wise, a Spotted Redshank called loudly as it flew overhead, and the muddy margins of a drained fishpond held 5 Red-necked Stints. I finally located the salt pan reserve, where there was virtually nothing of note. Unfortunately, time was very short by this stage, and I am sure deeper exploration of the area’s many wetlands and mangroves would have produced some interesting sightings. No new birds for me today, keeping the total for the year at 161.